The Inn at Erlowest is our favorite venue in Lake George. It has it all: stunning views, incredible staff, many different photo locations, and the perfect dance floor for PARTY TIME! Seriously though, you should book this venue ASAP if you are thinking about getting married in Lake George. 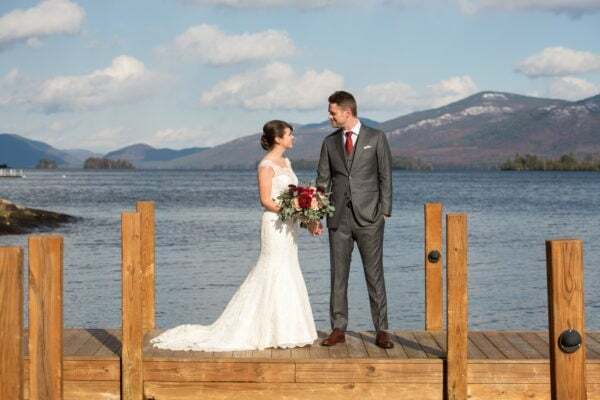 Home Lake George Weddings Archive by Category "Inn at Erlowest Wedding"